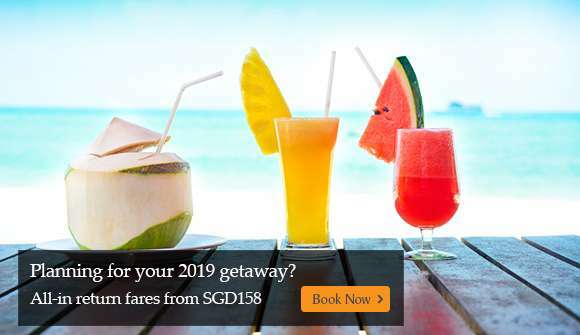 Be one of the first 2,000 Card Members to book your tickets with an eligible spend of S$1,288 or more in a single transaction. Be one of the first 500 Card Members to book your tickets with an eligible spend of S$4,888 or more in a single transaction. *The above fares are per person in Economy Class with associated taxes and surcharges only. Fares quoted could differ slightly due to currency fluctuations and are subject to seat availability. 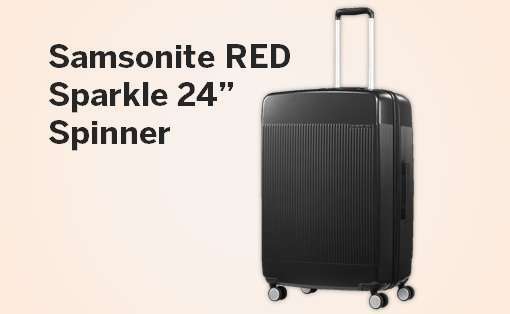 A minimum of 2 passengers must travel together on the entire itinerary. Other terms and conditions apply. The perfect escape awaits in Queensland. 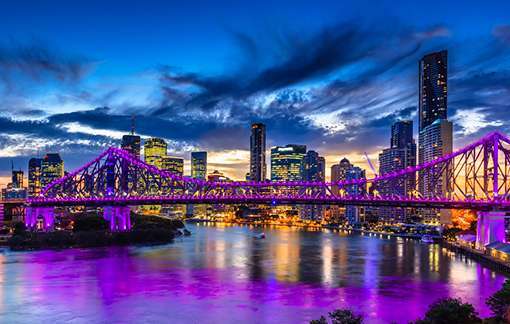 From the vibrant and cosmopolitan city of Brisbane to the breathtaking nature in Cairns, a multitude of experiences awaits. Always wanted to visit the Great Wall of China in Beijing or admire the soaring skyline of Shanghai? 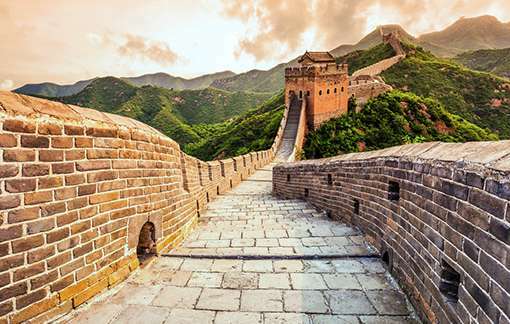 Explore more of China with great fares to over 11 destinations. 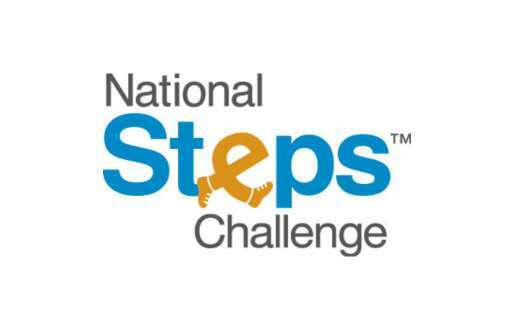 Join the National Steps Challenge™ Season 4 now on the Healthy 365 mobile app! 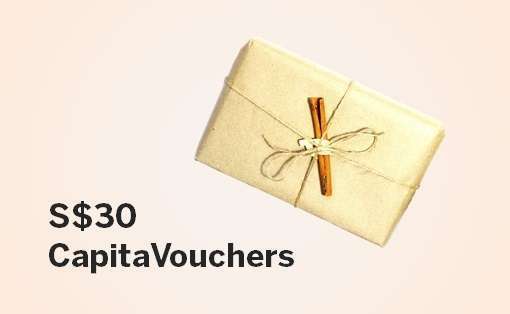 Earn Healthpoints to redeem rewards and stand a chance to win great prizes, including a pair of Singapore Airlines Business Class tickets to New York.